My love of tea and Japanese tableware on display. 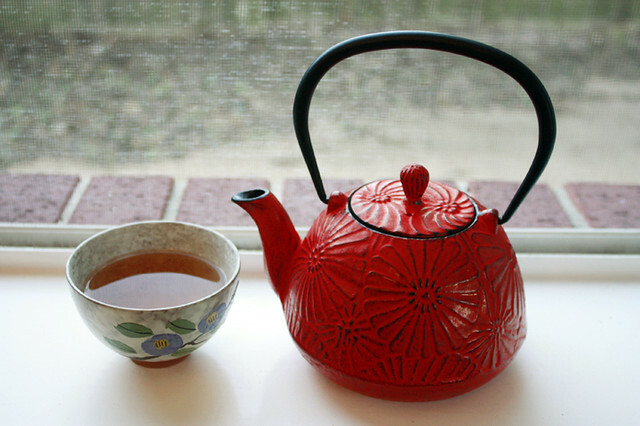 Imagine my excitement when I scored two cast iron tetsubin teapots at Ross, of all places! 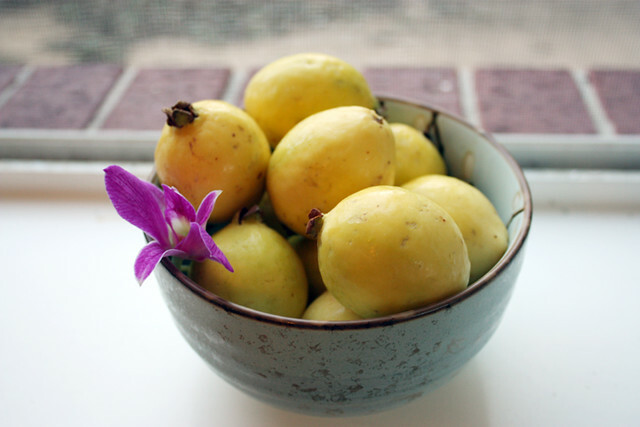 Mexican guavas. They were packed in the back corner of Central Market’s fruit and produce section. I couldn’t resist its fragrant aroma. 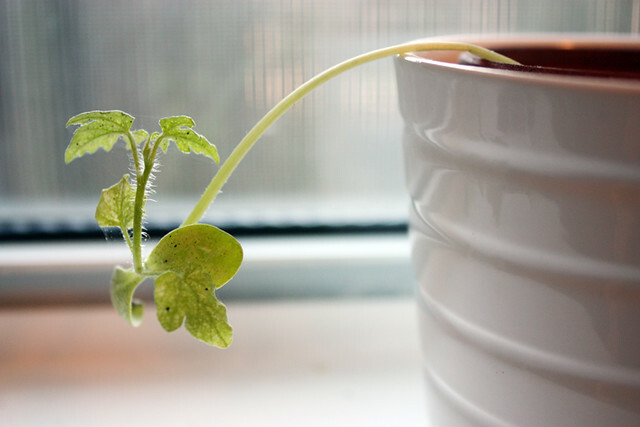 My sister’s little watermelon sprout. It’s growing a few millimeters a day. Oh yeah, Happy Halloween! It’s not my favorite holiday of the year, but going trick or treating with the little cousins tonight makes me reminisce about my own childhood. good times.